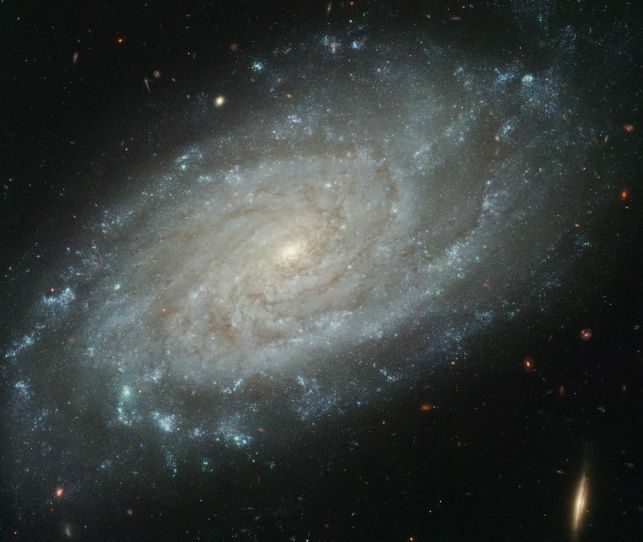 Science and Judaism: WWMD? What Would Maimonides Do? Rabbi Moshe ben Maimon, Maimonides, also known by the acronym Rambam, lived just over eight hundred years ago (1138-1204 CE). 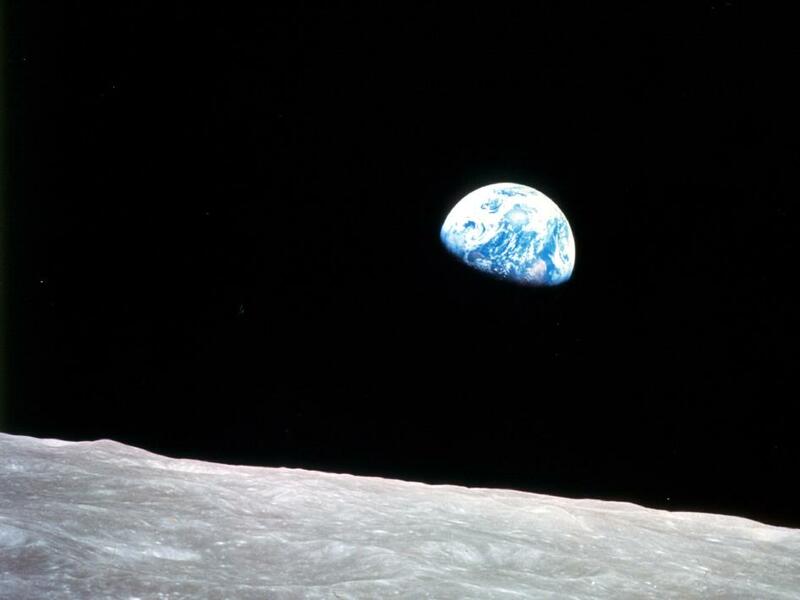 He never saw the planet Earth as astronaut William Anders did on December 24, 1968 when module pilot Anders took the now iconic photograph above while flying over the lunar surface during the first manned orbit of the Moon. We do not know if Maimonides even imagined such a sight. The picture above shows Earth with the Moon in the background. 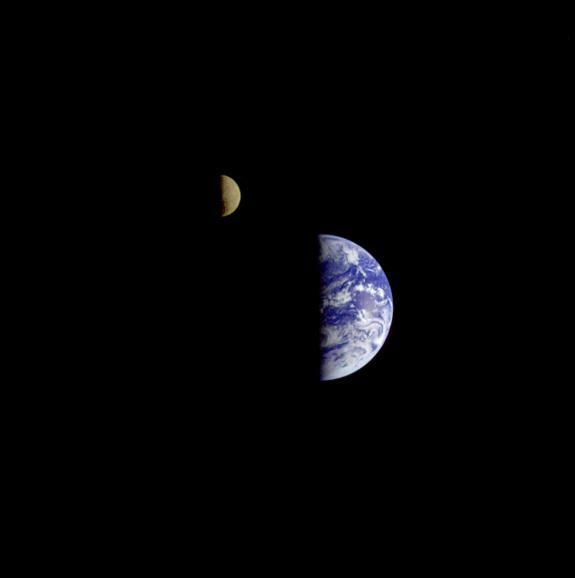 This scene was captured by the Galileo Orbiter on December 16, 1992 at a distance of almost four million miles from our home planet. Maimonides never had the opportunity to see Earth and Moon from this perspective either. 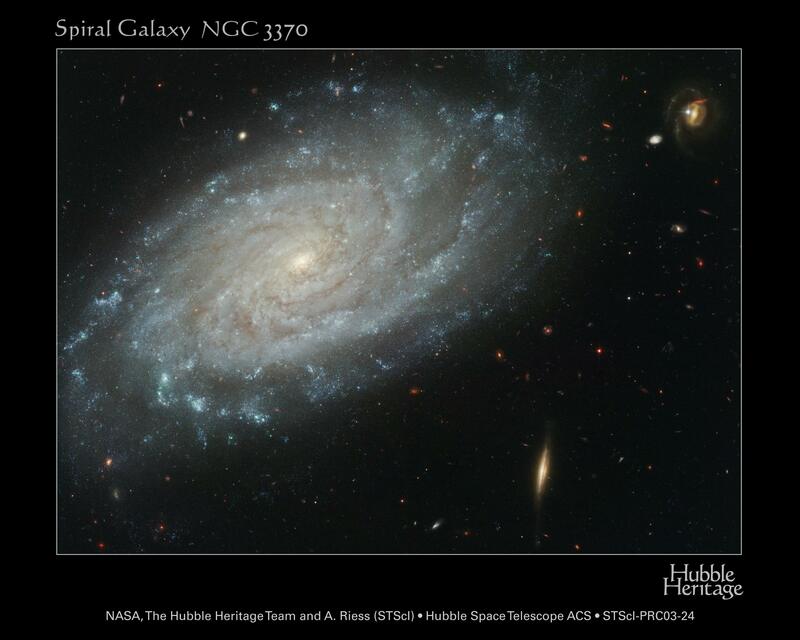 Credit: NASA, The Hubble Heritage Team and A. Riess (STSci). PRC2003-24.